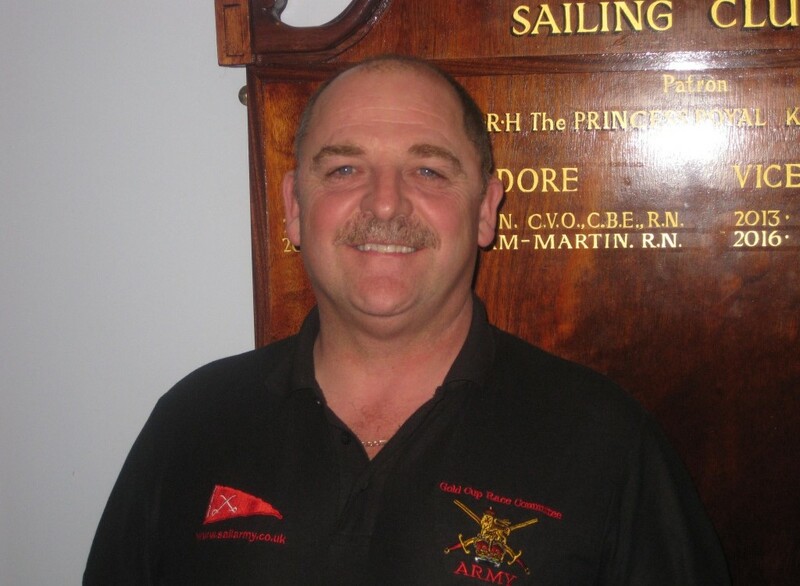 A one day course at the Army Offshore Sailing Centre, Fort Blockhouse. Conducted at the Army Offshore Sail Training Centre, the Diesel Engine maintenance course is a one day course which teaches you all of the basic knowledge and skills needed to safely run a diesel engine. RYA First Aid, Sea Survival, Offshore Safety and Diesel engine courses have all been planned over a 4 day period. Should an individual decide to sign up for more than one of the courses the same time, the total cost will be reduced as follows: One course £40 Two courses £70 Three Courses £90 Four Courses £100. Please note that this reduction is only available at the time of booking, providing all courses are booked at the same time.